WOONSOCKET, R.I. — In line with its efforts to fight the opioid abuse epidemic, CVS Pharmacy has rolled out time-delay safes in Ohio and Kentucky to prevent robberies of controlled substances. CVS said it has deployed the technology in more than 170 locations in the Cincinnati, Columbus and Dayton, Ohio, markets, as well as in nearby locations in central and southern Ohio and northern Kentucky. The technology electronically delays pharmacy employees from opening safes that contain controlled substances by automatically triggering a wait time after a code has been entered. Once the code has been entered by an employee, the code can’t be overridden. “Pharmacy robberies are a challenging issue for every pharmacy, and we are committed to doing all we can to reduce the number of pharmacy robbery incidents in the Columbus, Cincinnati and Dayton markets,” Alisa Ulrey, Ohio area vice president for CVS Pharmacy, said in a statement. “We believe that time-delay safes, combined with other security policies and procedures in place at our stores, will help drastically reduce these incidents and ensure that our stores remain a safe environment for shopping and filling prescriptions,” Ulrey explained. Oxycodone and hydrocodone top the list of narcotics targeted in pharmacy robberies, according to CVS. 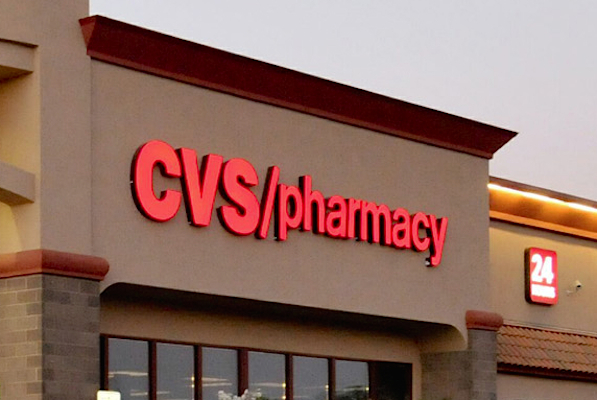 Now those substances will be stored in time-delay safes in all CVS Pharmacy locations in these markets to help prevent these medications from being misused or abused.